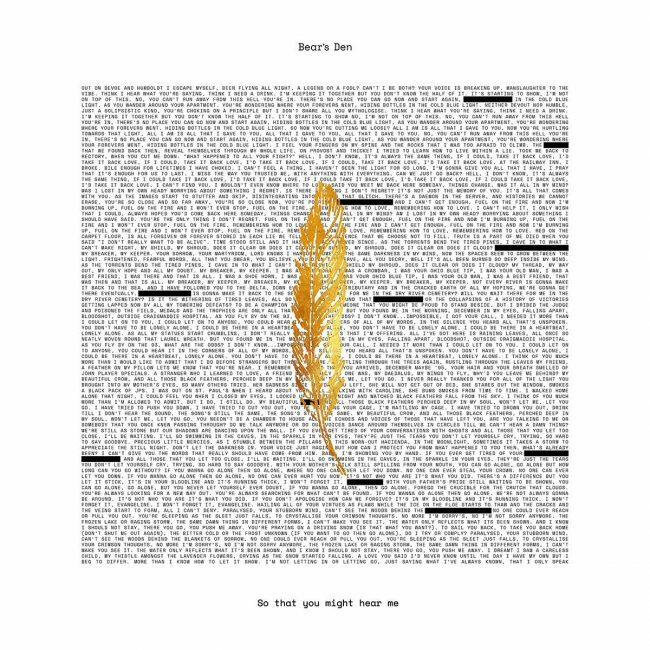 London duo Bear’s Den have just announced their third album titled So That You Might Hear Me will be released on April 26th via Communion Records. Coinciding with this news, the band share two new tracks from the new record, Fuel On The Fire and Blankets Of Sorrow. Listen here. 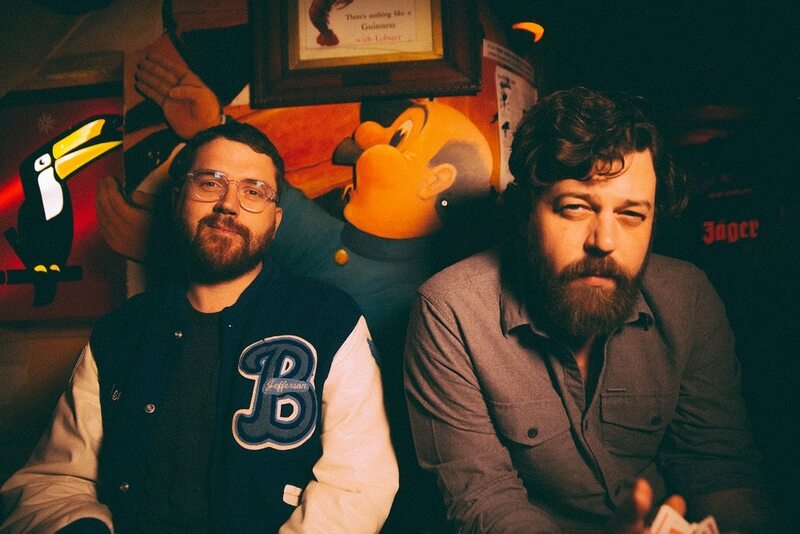 The new tracks continue where their 2016 sophomore album Red Earth & Pouring Rain left off with their heartfelt lyricism and soft drum machine beats. So That You Might Hear Me was recorded in Seattle with producer Phil Ek (The Shins, Fleet Foxes, Father John Misty) and mixed by Craig Silvey (Arcade Fire, Metronomy). The artwork and tracklisting can be found below. Andrew Davie and Kevin Jones have also announced a run of UK end EU dates just ahead of the new album’s release. General sale for all shows starts on February 8th. A pre-sale is available on February 6th, 10 Am for those who pre-order So That You Might Hear Me from the band’s webstore. All dates and ticket links can be found here.